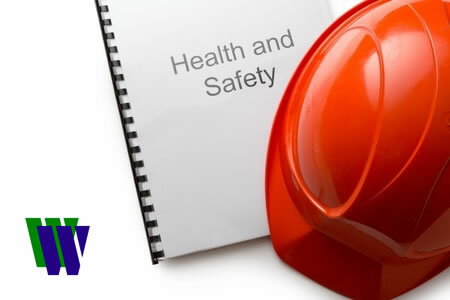 NEBOSH and the UK’s Health and Safety Regulator, the Health and Safety Executive (HSE), have jointly developed this one day health and safety qualification for senior business leaders or those aspiring to this role. Prerequisite(s): No previous health and safety knowledge is required, but there is some pre-course study that delegates need to complete. The interactive, thought provoking content highlights the moral, legal and financial reasons for good health and safety leadership and offers guidance on the key areas to focus on to make a difference. The qualification shows leaders how they can become better advocates and influencers in relation to health and safety. The course is assessed by an on-the-day assessment which includes a leadership intervention that the delegate is planning to undertake. This is handed in at the end of the delivery day. The assessment can be either handwritten or typed. The assessment is in the form of reflective statements which will be undertaken throughout the course. The reflective statements are designed to show how the delegate’s knowledge, skills and behaviours may have both positive and negative effects on the health and safety performance of their organisation. The qualification is delivered over one day of tuition. Before the course delegates have to undertake some pre-course study (which should take about 3 hours). – understand what is included in their organisation’s health and safety policy and the objectives that the policy sets. They should also understand what responsibilities for health and safety which are set for all levels of workers within the organisation. Dates to be arranged with client. Please contact us for a quotation.